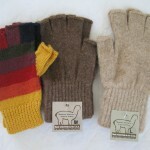 Use your touchscreen, and do other tasks requiring fingertips, while keeping your hands warm with fingerless gloves. The fawn and brown gloves are the same material and construction as the NEAFP All-Terrain gloves, and come in sizes Medium and Large. 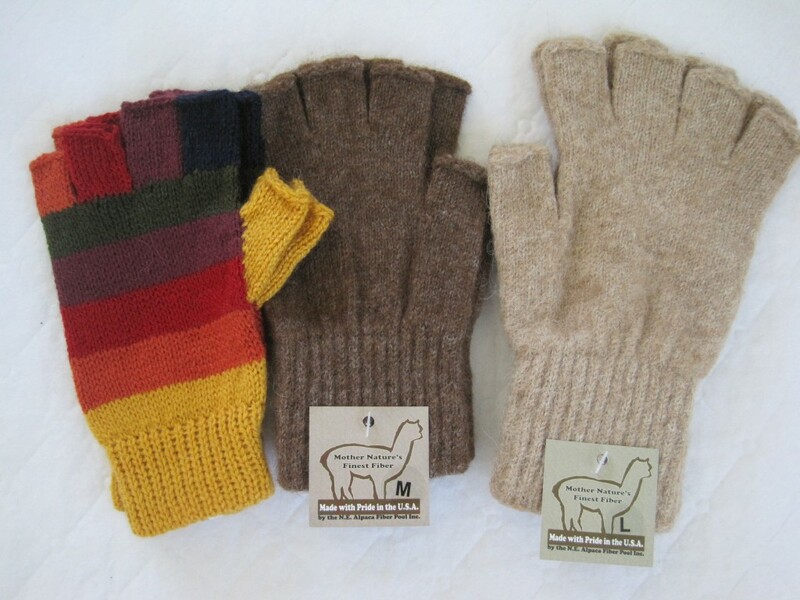 The rainbow gloves are alpaca blend, and come ONLY in size Medium. Charcoal small no longer available.